Home / News / President Duterte on Getting Danger Threats: "Go Ahead, Make My Day, We're Not Afraid"
President Duterte on Getting Danger Threats: "Go Ahead, Make My Day, We're Not Afraid"
On Friday, July 27, 2018, Special Assistant to the President (SAP) Christopher Lawrence “Bong” Go said death threats won't change his and President Rodrigo Duterte's plans to travel, visit and directly check the circumstance of the Filipino people around the nation. SAP Bong Go on Thursday affirmed in an interview that they got an information of an assassination attempt while he and the President were en route to Zamboanga City on board a helicopter to visit fire casualties. Undaunted by death dangers, SAP Go and PRRD set out to Jolo, Sulu to visit and to offer help to an estimated 30,000 fire casualties. He said that the President is not afraid to die and even challenged his enemies to go ahead and make his day. 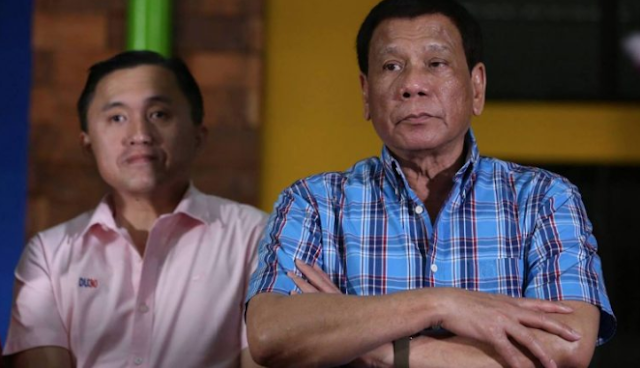 The SAP then pronounced that President Duterte gets these kind of threats all the time each time they travel around the coutry but the President says that if it is his time already, then be it. Likewise, the President said that those threats will not draw them back in doing their jobs. "Pero parating sinasabi ng Pangulo: ‘kung panahon ko na, panahon ko na’. So hindi ho kami takot harapin ang trabaho namin," SAP Go said. Moreover, when SAP Go was asked where the threats perhaps originated from, he said it could be the craftsmanship of people who are against the President and denoted that they are not afraid to die, thus, will continue to do their work and responsibility. “Of course, there are many who are against him and are making threats. So anyway, me and the President, we are not afraid to die. We are here to do our work and our responsibility,” the President’s special assistant said. 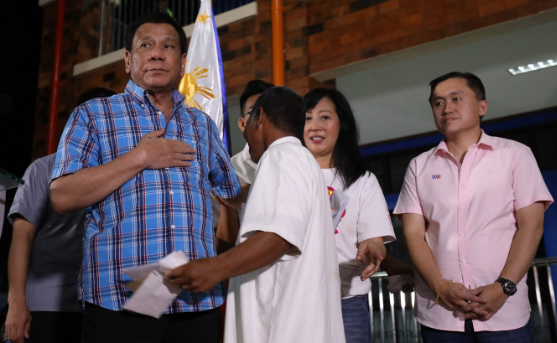 It has also been reported that before giving financial related help and relief goods to the fire casualties in Zamboanga City, President Duterte and SAP Go went first to the '69th Araw ng Ipil' festivity in Zamboanga Sibugay. 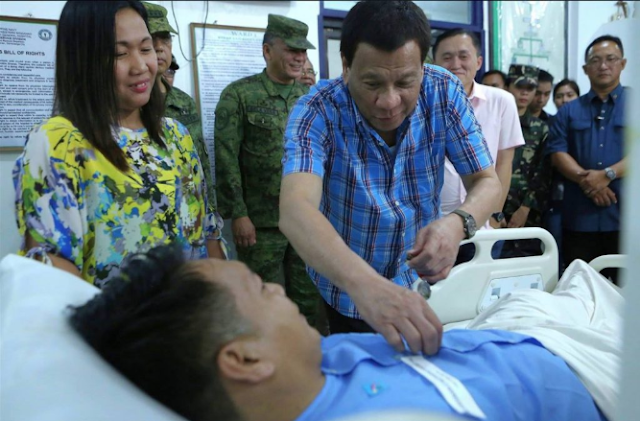 Joined by SAP Go and Defense Secretary Delfin Lorenzana, PRRD on Thursday likewise went to visit wounded in action (WIA) troopers at Camp Navarro General Hospital to wrap up his Zamboanga stumble on. Concurrently, SAP Go renounced speculations that the President isn't healthy, saying his latest visit at the Cardinal Santos Medical Center was for 'routine checkup' in anticipation of his third State of the Nation Address (SONA) last Monday. He then added that there is actually nothing to worry since the President is extremely healthy and in fact in best status to lead our nation in the following four years. “He’s in top condition to lead our country in the next four years. There is nothing to worry. The President is very healthy,” SAP Go uttered.